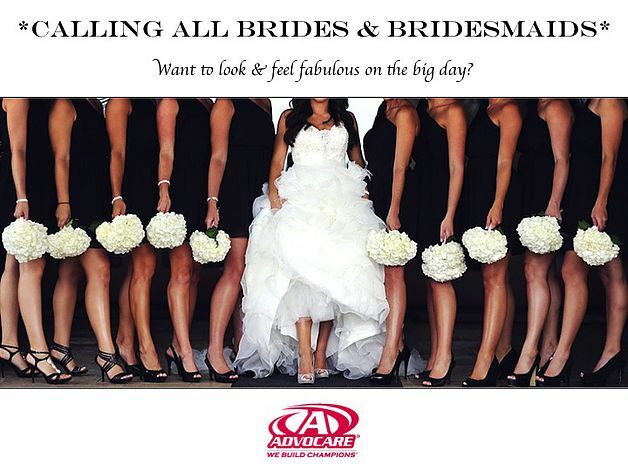 Savvy Deets Bridal: Bridal Beauty: Look & Feel Fabulous with Advocare! Bridal Beauty: Look & Feel Fabulous with Advocare! Get wedding day ready with the help of Advocare! These products are great for all aspects of health, whether you need to slim down, tone it up and maintain energy! These aren't get slim or fit fast products, they work while you work. My favorite products are: Spark® (Fruit Punch is my most favorite, followed by Grape! ), Catalyst, and Thermoplus. Right now I'm doing the 24 day challenge for the 2nd time. You can start at any time with this challenge, it just helps to do it with others. Or opt for just the 10 day challenge or 14 day challenge. These challenges help reset your body, by using the supplements along with eating clean...it's a win win! Check out the line of products for all different levels of need here! Disclaimer: Kristen is a distributor of Advocare, because she loves the products and how they have affected her life! All her opinions are her own and nobody elses.